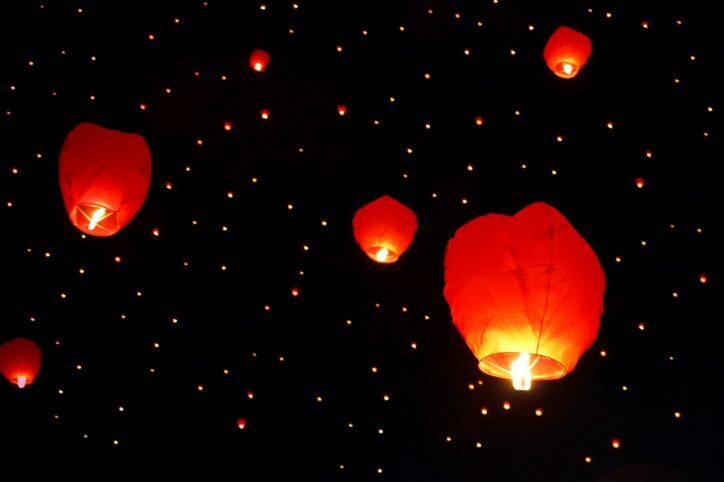 A motion to ban the use of sky lanterns in the Naas area is set to be considered by Kildare County Council at a meeting next month. The motion raised last week by Independent Councillor Sorcha O’Neill is listed for consideration at the next meeting of the council’s Environment and Water Services Strategic Policy Committee on 10 October 2018. Ms O’Neill said that she is concerned about the fire risk, as well as potential harm to wildlife, habitats, and protected structures. “Releasing lanterns and balloons that are made of non-biodegradable material making them environmentally irresponsible and essentially rubbishing our landscape indiscriminately,” she said. The move from Cllr O’Neill, herself a Naas resident, follows the recent cancellation of a controversial festival that was set to take place in Co Kildare. The Lights Fest was set to take place on 11 August at Mondello Park. However, the event was cancelled after concerns were raised by environmentalists, the Irish Aviation Authority (IAA) and Kildare Fire Services. “Following communication with the event organiser Mondello Park can confirm that the planned Lights Fest event on August 11th will not take place at the venue,” Mondello Park said on Twitter account on 27 July 2018. Following communication with the event organiser Mondello Park can confirm that the planned Lights Fest event on August 11th will not take place at the venue. The festival’s website states that it has been held in several countries with a “perfect safety record” to date. They state that the lanterns are modified to land within the event property for easy retrieval. The Irish Aviation Authority (IAA), however, said that the festival organisers did not apply for such a release and that it would be “illegal unless appropriate permission were granted”. 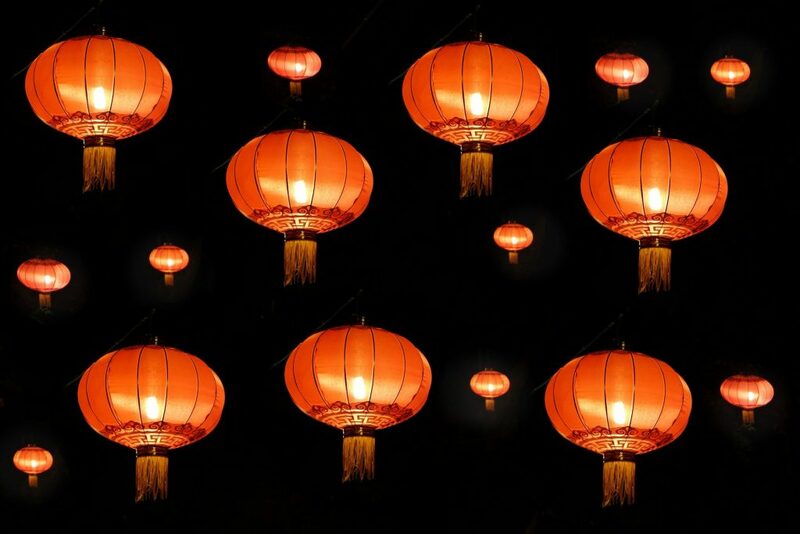 The IAA does “not endorse or encourage” the use of sky lanterns, a spokesperson previously told The Green News, with safety guideline indicating that no individual or group may release more than 20 sky lanterns in a single launch. “For the purposes of these Guidelines ‘simultaneously released at a single site’ shall mean the release of not more than 20 Sky Lanterns during a period not exceeding 15 minutes from within an area not exceeding one-kilometre square,” the Authority’s safety guide states. Kildare Fire Service said that it welcomes any actions that are within the powers of the Naas Municipal District to prevent the mass release of lanterns containing a naked flame. Sky Lanterns are banned in several countries including Colombia, New Zealand, Spain, Germany, parts of Canada and number of states in the US. There is a permanent ban on the supply of sky lanterns in Australia and they are also illegal in Brazil after causing a fire at the velodrome built for the Rio Olympics. A sky lantern caused a home to burn down in England in 2011. A similar incident took place in Ireland in 2015. A sky lantern also caused a fire at a plastic recycling plant in Birmingham in 2013 that involved more than 200 firefighters and cost £6 million in damages. Eleven firefighters were injured. In 2010, a boy’s face was badly burned in Wrexham as hot wax from a lantern landed on his face.